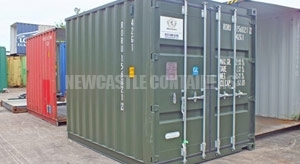 Our new and used 10ft storage containers in Newcastle are perfect for the domestic storage market, where space can sometimes be hard to come by. 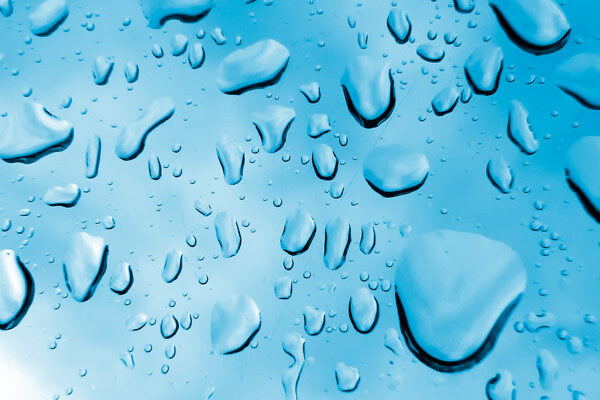 10ft containers are not to the same ISO standards as 20ft and 40ft containers so are generally only suitable for storage purposes. 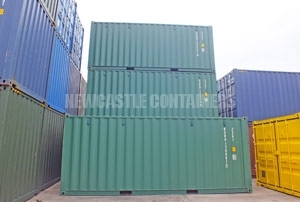 However, other than the 10ft length, these containers conform with the 8ft width and 8ft 6ins height of standard shipping containers, they are simply not classed as standard ISO containers. 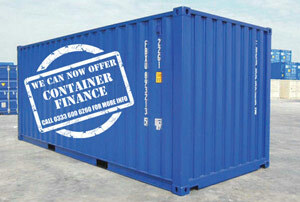 We are also able to supply high cube units providing 9ft 6ins of height. 10ft storage containers can be fitted with standard cargo doors or with flat panel, easy access doors which have less locking bars than the standard cargo variety. The descriptions below explain what we mean when we say new or used. Generally new containers will have been loaded with cargo at it’s place of manufacture, transported to the UK and then sold to the domestic market. 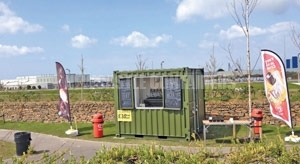 Unlike 20ft and 40ft containers, 10ft containers are not classed as standard ISO containers. 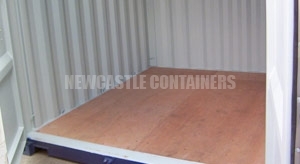 A used 10ft storage container is a unit that has been cut down from a larger 20ft or 40ft container, they are often reconditioned with new paintwork. 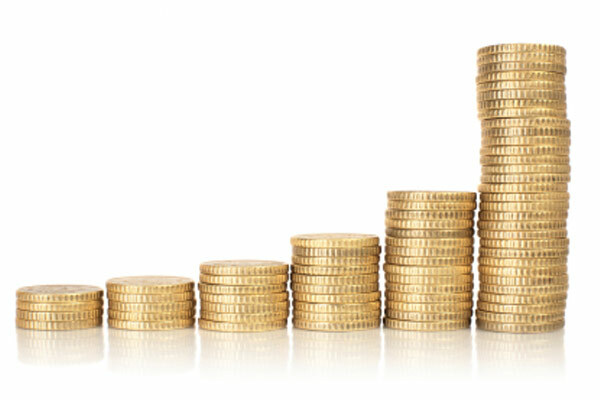 Used 10ft containers originate from larger used containers that have been used on multiple occasions for the storage of goods in the domestic market or for international shipping.